Iceland Health’s product features an omega 3-fish oil complex that aims to help with memory function, concentration and general brain health. We were intrigued by Iceland Health’s cognitive enhancing formula mostly because it strays away from typical ingredients such as nootropics, antioxidants and nutrients and instead relies heavily on different fish oils. 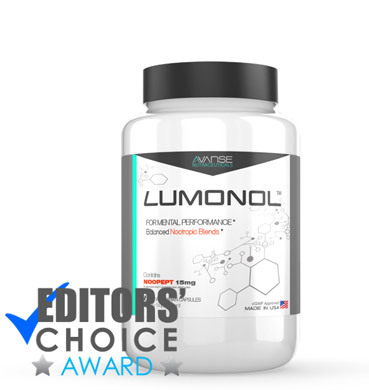 The following review will examine the effectiveness of this formula compared to esteemed nootropics that have never failed to impress us in terms of delivering results. You may have heard of Iceland Health after coming across their company ads on TV infomercials. 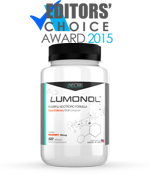 After looking through their official website, we quickly realized that most if not all of the company’s products have fish oil omega-3’s as their main ingredient. Iceland Health promises to use the best quality, most potent fish oil omega-3’s to ensure customer health and satisfaction. The company also offers a 30-day refund policy, giving people the option to get their money back provided they were disappointed by the results. So far, we believe that Iceland Health is a reputable company that cares about each customer’s concerns and is not solely driven by financial rewards. Thankfully Iceland Health has not joined the dark side by hiding their dosages and listing the ingredients under “proprietary blend”. Instead, they have fully disclosed the amount of each substance included in the softgels, making it easier for us to assess the quality and potency of the formula. 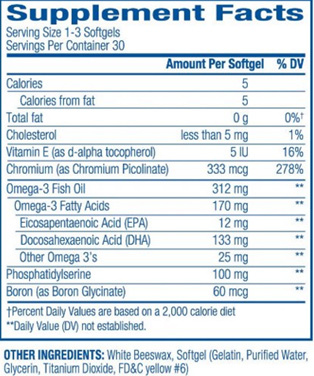 Notice how there are several types of fatty acids included such as EPA, DHA and other omega-3’s. Fish oil omega-3’s are essential in supporting overall brain function and ensuring that our memory and concentration abilities stay sharp. 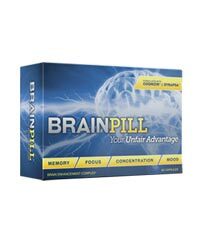 Taking this supplement would be a good way of providing the most complex organ in your body – the brain – with some beneficial nutrients. 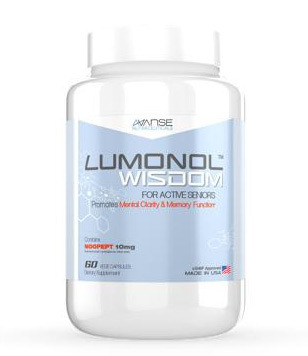 The formula also contains phosphatidylserine, which many neurologists have claimed to be one of the most effective memory boosting ingredients available. 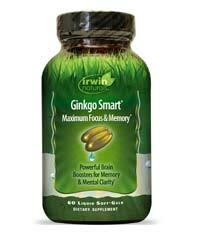 Phosphatidylserine is naturally present in our brain cells to help preserve healthy brain function. Overtime, however, the levels of phosphatidylserine decline, which is when cognitive degeneration kicks in. 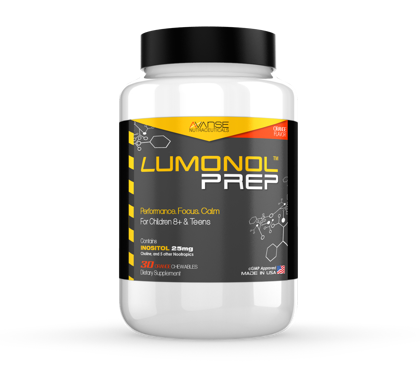 While there are other nootropic options available that can provide equally as good results, picking a supplement containing phosphatidylserine would not be a shabby option. 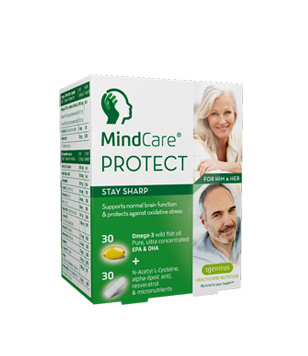 Some of our colleagues here were keen to try out Iceland Health’s Advanced Memory Formula mostly because it has received such great reviews online. After testing it out for about two weeks, we noticed that results were good and steady but the enlightening uphill we were excited to come across never appeared. 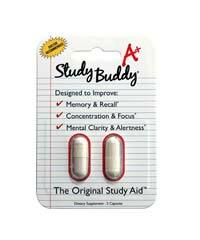 Still, we did notice slight improvements in overall mental energy levels as well as clarity, which is always a plus! Pricing is definitely not one of Iceland Health’s strong points. 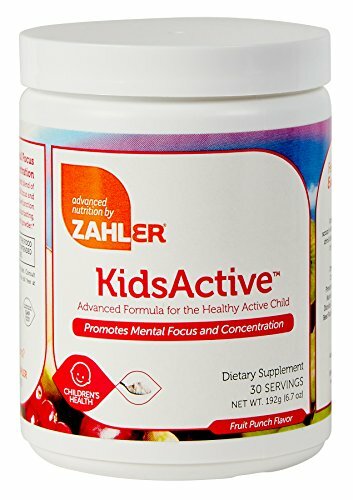 Each bottle is sold for $26.95 on Amazon.com and includes a month’s supply (30 softgels). 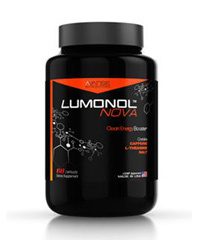 However, if you are an advanced nootropic user or have experimented with supplements before then you may experience quick tolerance buildup with this product, in which case you would have to take 2-3 softgels per day to feel results. 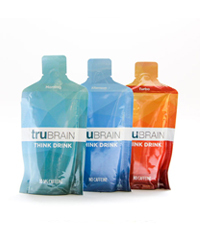 This would require you to purchase 2-3 bottles per month, totaling up to $80.85. Your wallet has been warned! Iceland Health Advanced Memory Formula is a great option if you’re looking for a high-quality fish oil omega-3 supplement. 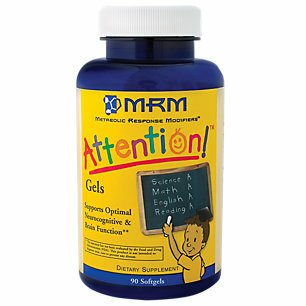 The ingredients list is packed with healthy nutrients that will surely benefit your brain and overall memory function. 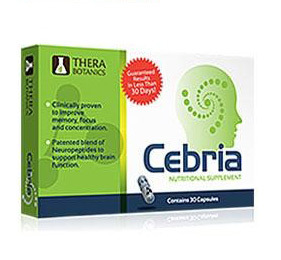 After having tested the product ourselves, we were happy to see results in terms of heightened alertness and mental energy levels. In conclusion, this product would be a worthwhile purchase for those of you who want to amp up your multi-vit routine and are not so easily turned down by a high-cost price tag.